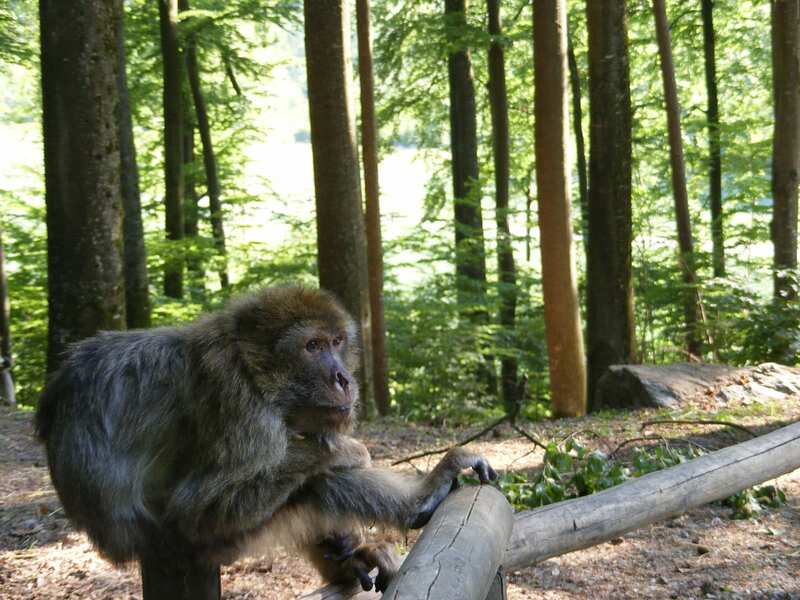 For the last two weeks i have been residing at Affenberg Salem, a free-ranging monkey park in Southern Germany. 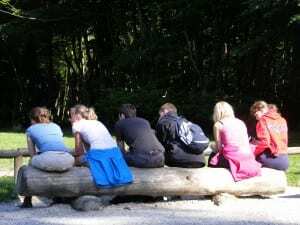 I am there as a teaching assistant helping to advise students undertaking a field course as part of their Masters degree. 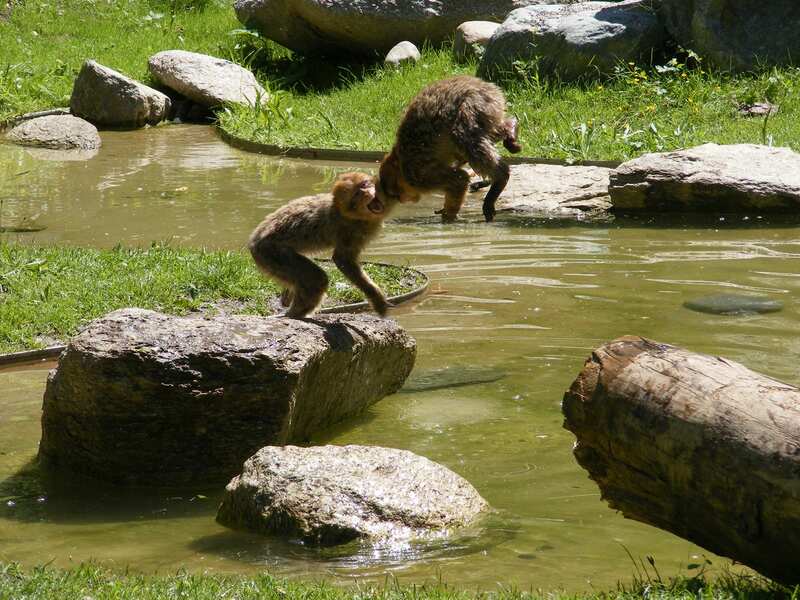 The park contains approximately 200 Barbary macaques in a woodland habitat not too dissimilar to that of the forests of Morocco. The tree species may be different but the overall feel of the forest is very familiar. It’s great to see some different Barbary macaques and see them exhibit the same behaviours as in the wild. We have seen some Scream Fights, lengthy grooming bouts, juveniles cooling off by playing in apond and even a birth of a new baby, all incidents with direct comparisons to behaviours seen in Morocco. 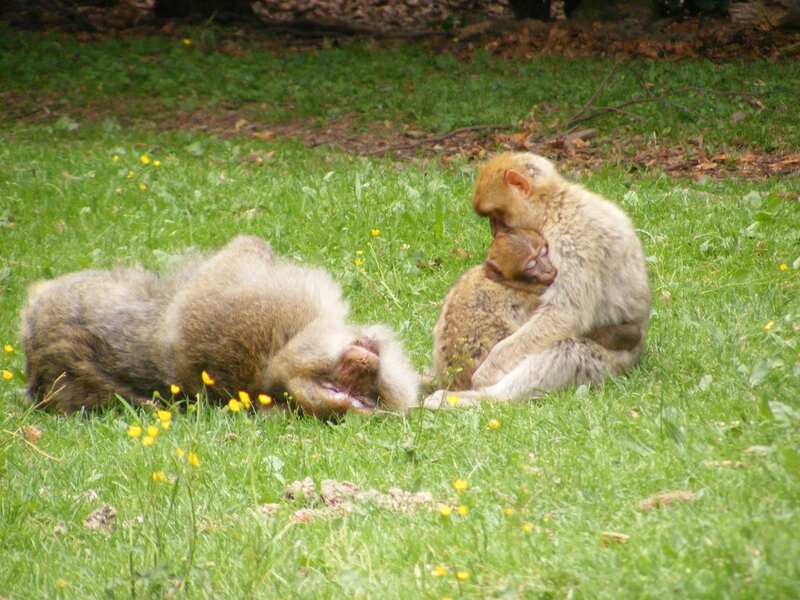 The park is a great way for tourists to come and see monkeys in a relaxed atmosphere and gain an incite into their world. 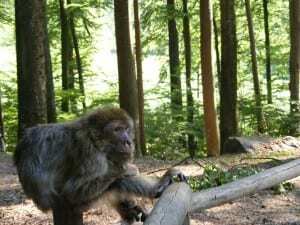 There are also similarities with the terrain too as Affenberg literally translates from German as “monkey mountain” and there are some steep climbs up the trails around the park. 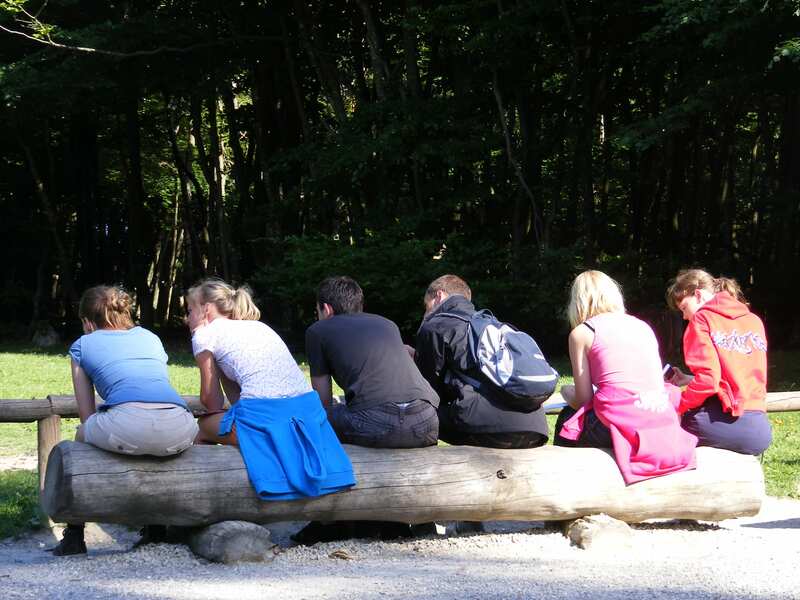 The students only have a short time to collect data and conduct a mini-project but already they have been able to experience the many frustrations of field work. We have had blistering sunshine, cold heavy rain and most weather in between over the past two weeks. Each weather type brings new challenges from identifying a cold wet monkey up a tree in heavy rain to answering many questions from a plethora of inquisitive tourists in hot sunshine. 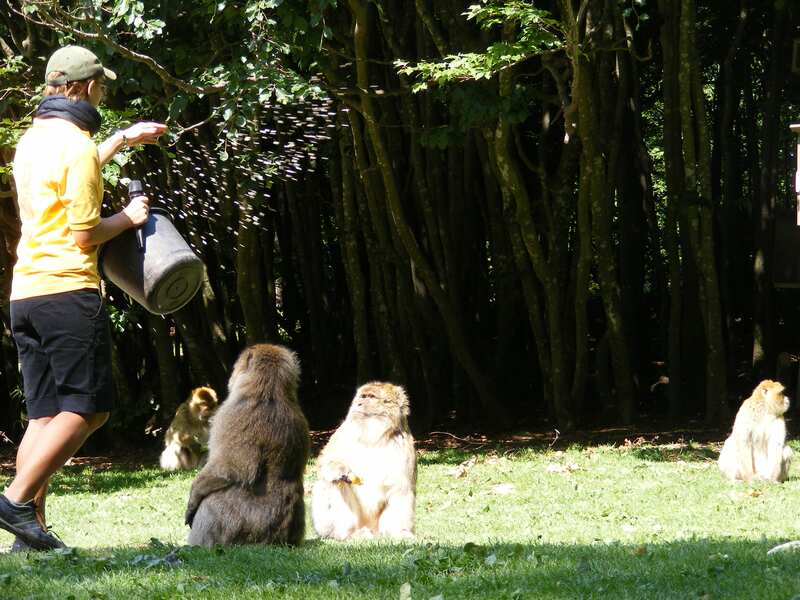 The ability to multitask can be vital as your monkey may dash off when you turn to politely direct the tourists to the friendly and informative park staff. But the projects are coming along well and I am looking forward to the presentations of the results in a couple of weeks time just before i return to Morocco.